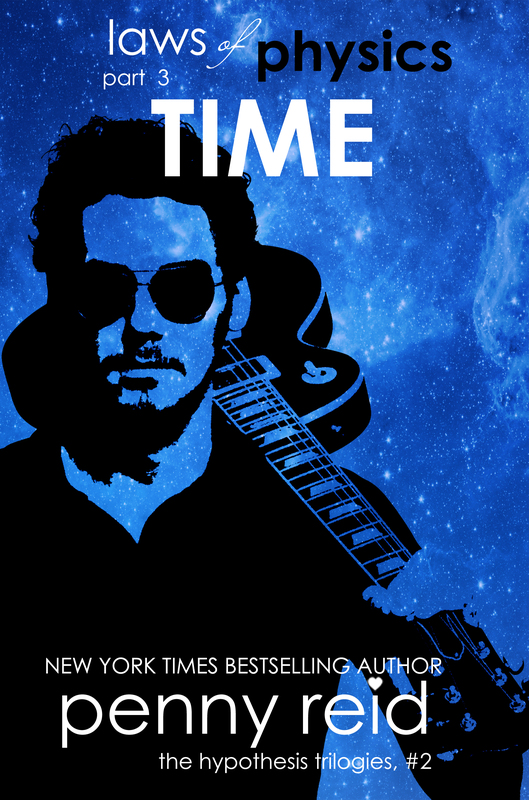 TIME by PENNY REID IS LIVE! 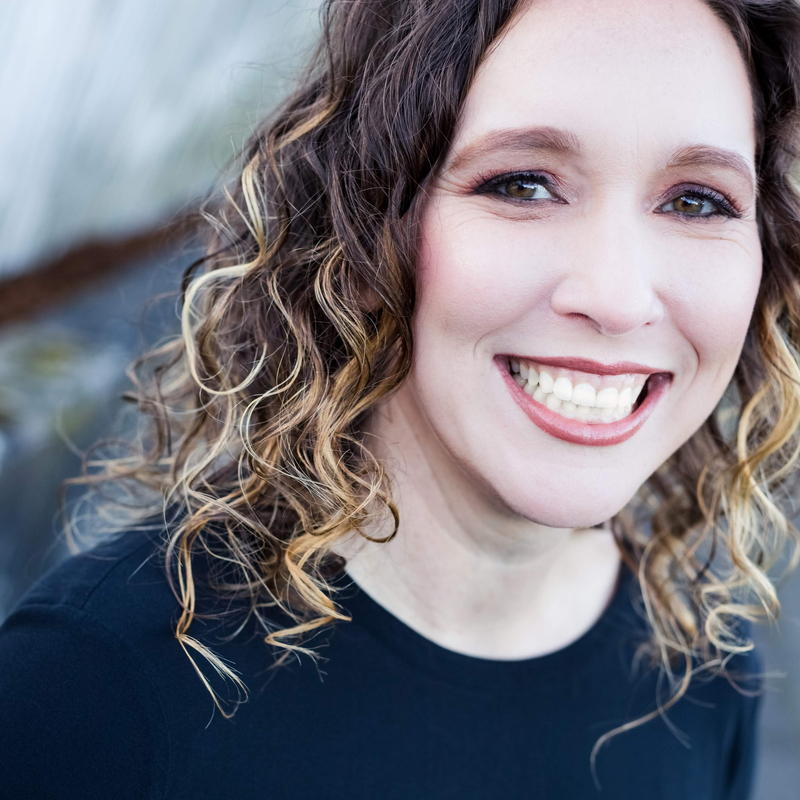 | The Biblioholic ~ Read more. Sleep less. 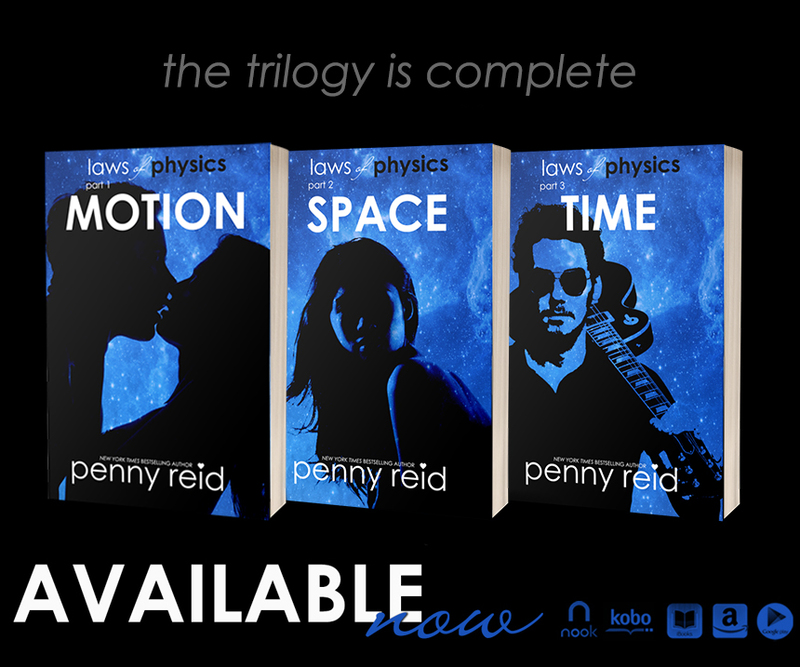 TIME by PENNY REID IS LIVE!